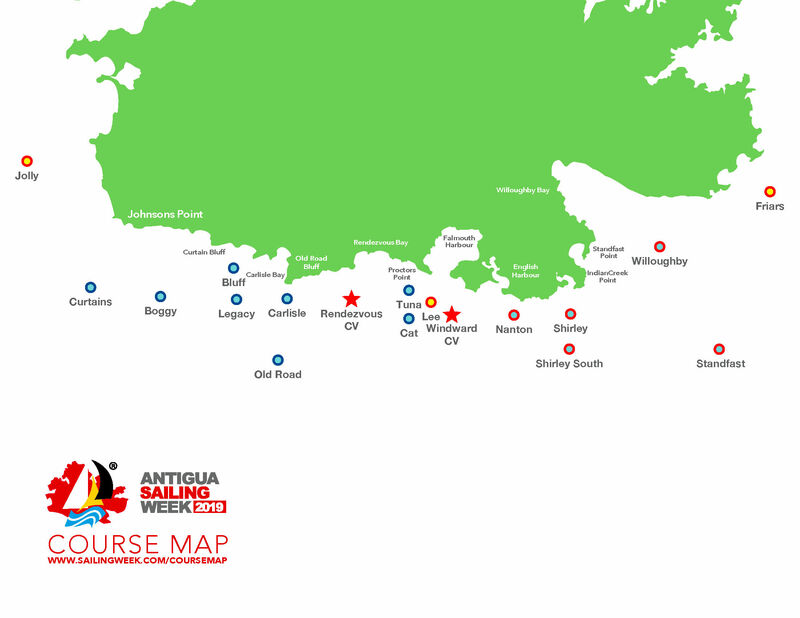 This 2019 edition of the Sailing Instructions includes two new classes, four new racing marks, plus information about ASW Minimum Safety Rules. The new classes will be Double Handed and the High Performance Class. The new marks will facilitate longer leg coastal courses and improve options for windward leeward legs for all classes. A leeward mark, 0.60nm from Blacks Point (Lee), will allow the Race Committee to set a square run. A windward mark, 0.15nm from Nanton Point (Nanton), will provide a third choice for a square beat. For coastal courses, a mark 1.02nm from Friars Head (Friars), will allow courses of up to 16.50 nautical miles. Lastly, (Jolly) 2nm from Ffryes Point, will allow coastal courses of up to 26 nautical miles. There will be 24 course options so that the length of races can be chosen to suit different classes. 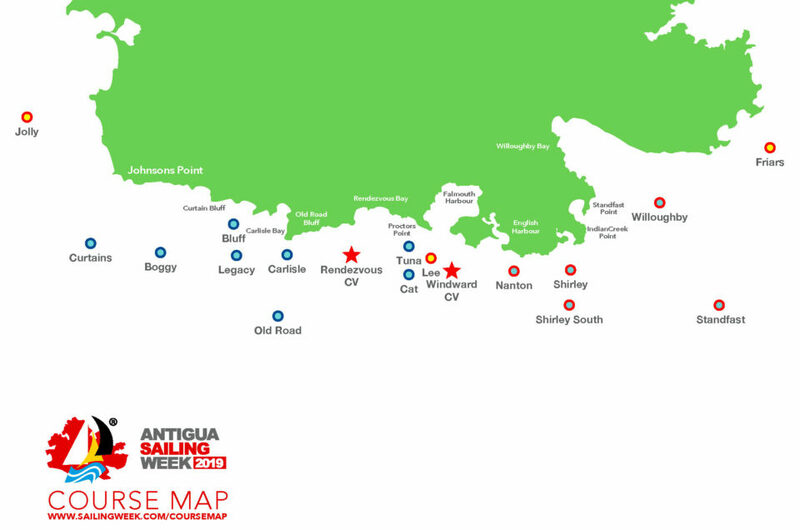 Physical copies of the Sailing Instructions and course maps will be distributed at Registration.